Domus Home Inspections Services will provide you with a comprehensive home inspection and highly detailed report at a reasonable price. Owned and operated by Robert Curtin, Rob is a licensed Architect and a member of the American Institute of Architects. His career spans over 35 years and he has built more than 200 award-winning projects, ranging from major corporate headquarters to single-family homes. 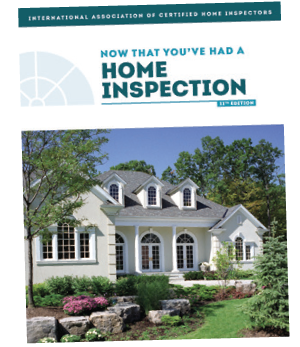 As a Certified Professional Inspector® trained by InterNACHI® — the International Association of Certified Home Inspectors — He has the knowledge to spot problems with materials, installation, and workmanship that other inspectors might miss. We accept personal checks and credit cards with no added fees thru PayPal, just tell us your preferred method of payment. 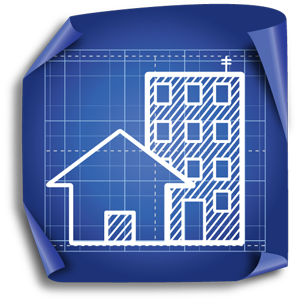 We’ll inspect the structure, systems, and components of the home, inside and out, from the foundation to the roof, using the latest tools and technology. When your needs require it we are available for a number of other types of inspections. Please take a look at other specialty inspections we provide. A rental inspection is intended to make sure the unit meets requirements for habitation as determined by the state of Maryland. Required every three years. 24/7 response – We are available to address your concerns 24/7. If there is something on your mind call us because it’s on our mind too. 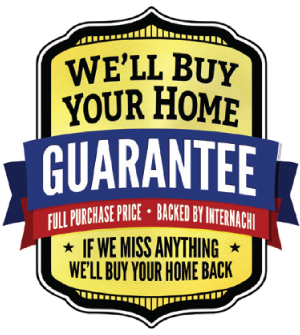 Call 410-205-1889 Today to Schedule Your Inspection! Buying a home? The process can be stressful. Learn what really matters in a home inspection. The home maintenance manual that includes tips for keeping your home safe and in top condition.